Who needs a cup when you have the Infinity glass??? Works perfectly with the Brumate Winesulator! Clever product!! 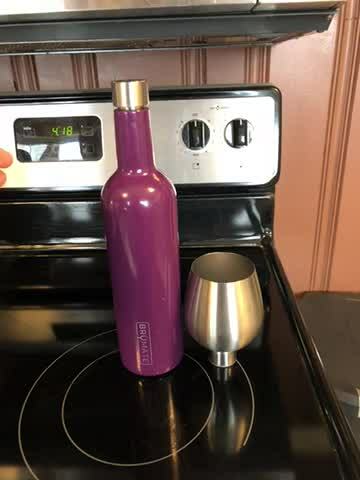 I have multiple cups and the winesulater, I love them so much and have been giving these as gifts!! !